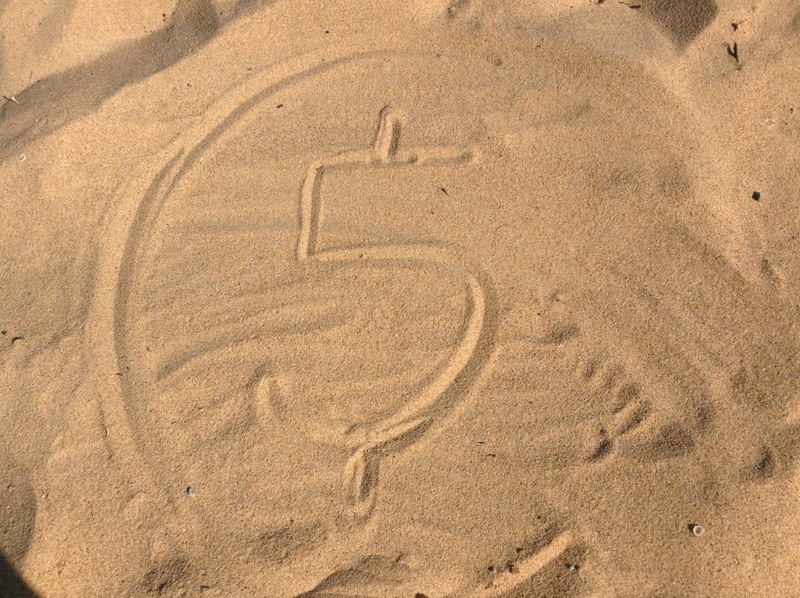 This is the 5coins logo I made when I was on the beach last Saturday afternoon with my wife. Just like laying on the beach, using 5coins should always be easy, relaxing and fun. That’s why I made this app at first place after I was disappointed by all other heavily featured expense tracking apps. I keep receving emails from lovely users and I do read each and every review in App Store. I appreciate all feedbacks from users which tell me how they really feel about the app including negative ones. I will list some of ‘the most wanted’ features and comment one by one. I realized this was an important feature long time ago. I actually tried to implement iCloud feature three versions before. Unfortunatly, I was unable to make it as smooth as possible as I care about user data a lot. And I don’t want users losing their data by just updating the app. So I eventually released without this feature. Here good news come, I finally figure out the best way of introducing iCloud to 5coins today. So you will see it in the next version. 5coins is so easy to add an expense as only thing you are required to enter is the amount. And you can view the report daily, weekly and monthly. It’s already enough for most of users in most cases. However, users will still be able to add remarks on each expense so they will know why did they spend the money. For those users, it will be nice to know in which category they spent most of their money on. I agree and in the next version, a new report with total amount and amounts based on remarks will be introduced. May I say, this little beautiful report is also very easy and fun to use. 3. Income, Budget, Multi Currencies Support? Since 5coins is an expenses track app, each and every feature should be focused on that only. Everyone will easily forget how much they are spending from time to time but how many people will actually forget how much they own every week? or even every month? For most of us, our current income is just like our names which is something you will always keep in your mind. And adding income feature will introduce more complexities to the app which is not something I would do now or in the future. Same things go to Budget and Multi Currencies, these features will bring extra setup steps into the app, and that’s way too complex for just a simple expense track app. Sorry guys, not going to happen. It seems like there will be some great new features ahead of us. I am current working on the new version and it will be released together with iOS 7.1. And it’s called 5coins 3.0.